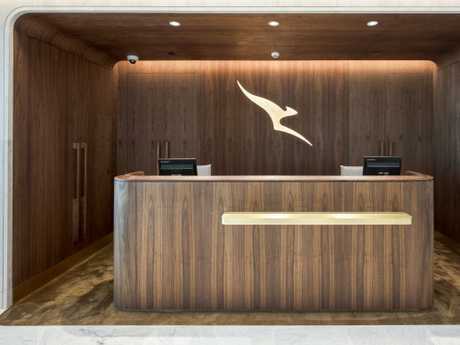 Qantas nearly exposes its highly-guarded Chairman’s Lounge. 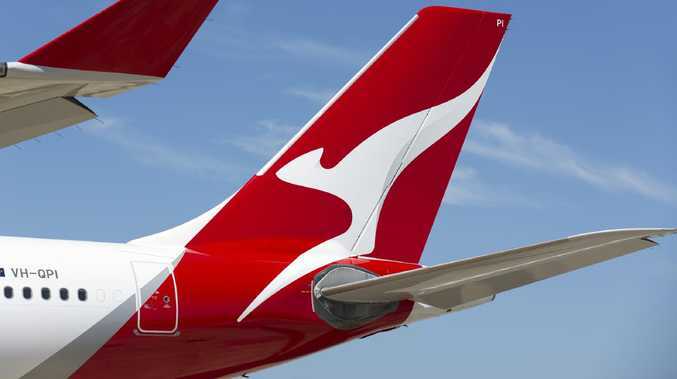 It was the email every Qantas frequent flyer dreams of, and one that nearly exposed the airline's most coveted secret. 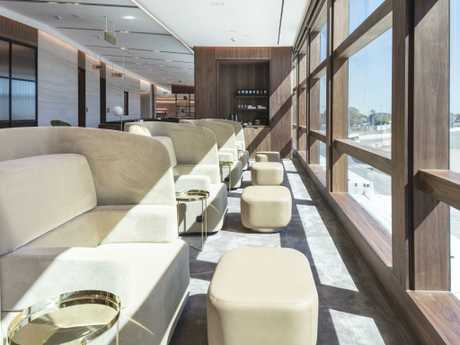 Thousands of Qantas frequent flyers woke on Thursday thinking they had just been given access to one of the airline's most exclusive clubs - the Qantas Chairman's Lounge. The email, which was seeking feedback from Chairman's Lounge members about the program, was sent to other frequent flyers by mistake. 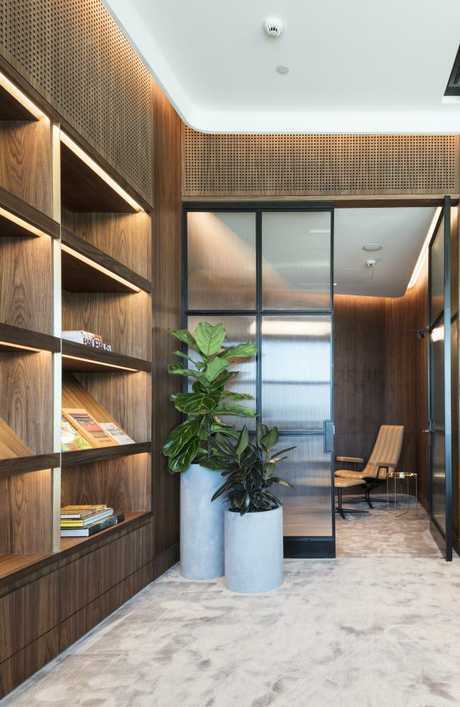 The lounge is one of the airline's most heavily guarded secrets, frequented by the airline's CEO Alan Joyce and other notable business heads. What is found behind its doors remains a mystery to most flyers. The invitation-only lounge offers fine dining, seat upgrades and other perks. 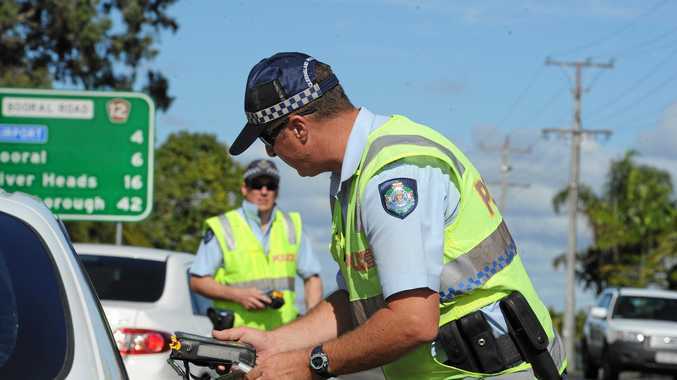 Social media flared up as flyers thought they had been granted exclusive access. 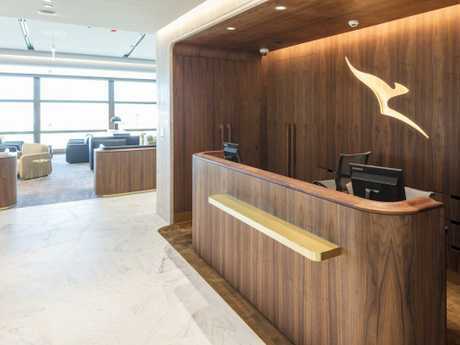 "The email has certainly got a few people's hopes up that they were the newest members of the Chairman's Lounge," says a Qantas spokeswoman. "We even had a few people show up to our lounges this morning with the email hoping to get in. You can't blame them for trying." The email included a feedback survey which by 8am had already received 4000 responses, the fastest and most responses to a Chairman's Lounge survey has ever received. Members even arrived at the Chairman's Lounges in Brisbane and Sydney requesting access. Qantas is notifying customers that the wrong distribution list was used. 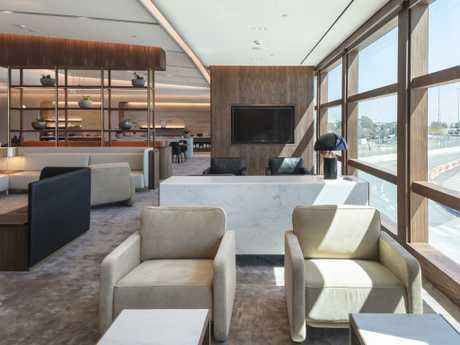 A look inside the Qantas Chairman’s Lounge at Melbourne Airport. 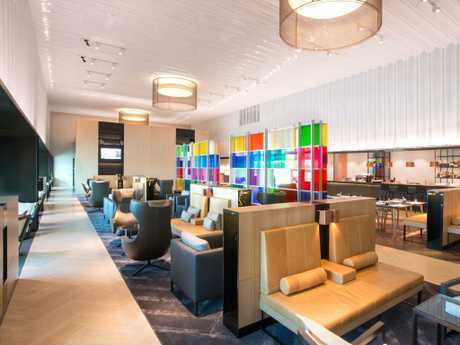 Here are some rare photos from inside the Chairman's Lounge at Brisbane Airport.